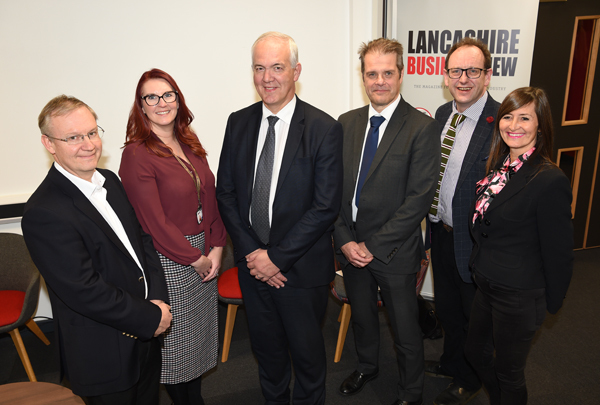 Jones Harris Director Martin Wigley joined the panel at the Lancashire Business View magazine launch on 21 November, contributing to the Blackpool & Fylde Coast Hotspots discussion. Organised to coincide with the publication of the new issue, the November event marked the launch of the new magazine design. It was also an opportunity for people to take a look around the new Lancashire Energy HQ, recently completed at the site of the former Blackpool Airport terminal. Nick Gerrard from Blackpool Council spoke about the extensive regeneration of Blackpool. Some of which (for example the Talbot Road tramway extension and the new Conference Centre) is well underway. Plans for the redevelopment of the Central Station site are still under wraps but due to be unveiled soon. The Fylde Coast Hotspots discussion began with an opportunity for Martin to introduce himself and Jones Harris, and his twenty years plus of personal experience of working here on the Fylde Coast. His own experience is what made him as a guest expert for the evening, added to which is the experience of his colleagues. Questions followed, put to the panellists by LBV Publisher Richard Slater. 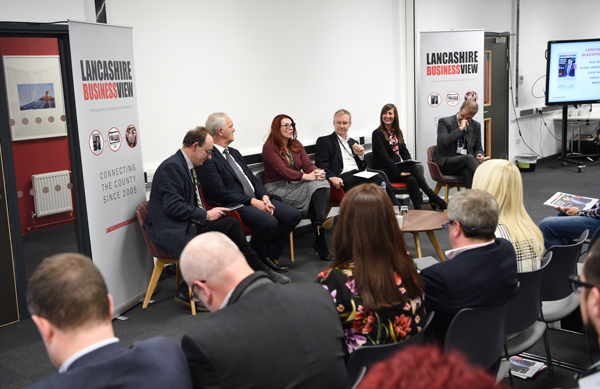 Jones Harris join the panel at the LBV magazine launch on 21 November, contributing to the Blackpool & Fylde Coast Hotspots discussion. 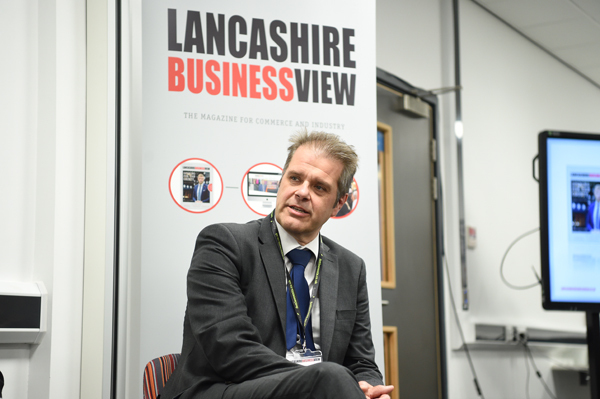 In the current edition of Lancashire Business View you’ll find an article by Jones Harris Director Stewart Case. He shares his experience on the often difficult transition period when selling a business, providing insight in how to step away, onto whatever it is that you’re doing next. We’re far more than ‘just accountants’ here at Jones Harris. We’re also business advisors and a gateway to all kinds of advice and guidance. If you need advice about anything business related, please don’t hesitate to get in touch for a no-obligation chat.